[alt] => A Room With A Couch And Tables With Plant Table Toppers. 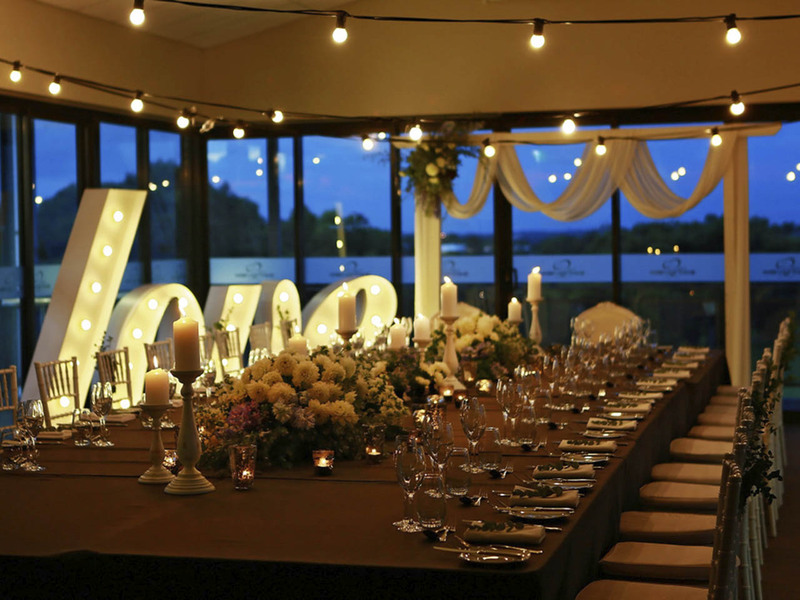 [alt] => White Round Tables With Table Toppers And Big Windows. 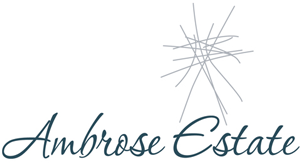 Ambrose Estate is a stunning venue at Wembley Golf Course, only 10min from the CBD with free on-site parking 300 acres of parkland, surrounded by lush lawns & picturesque lakes. 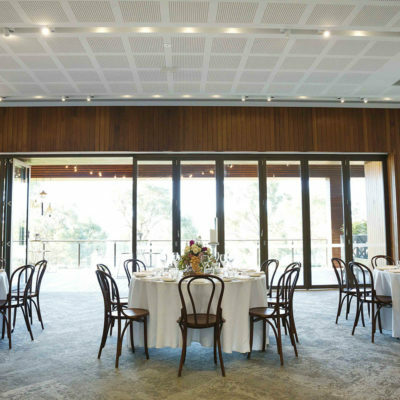 Enjoy pre-dinner drinks and canapes on the deck overlooking the golf course before entering the modern & stylish reception rooms that will delight your guests. 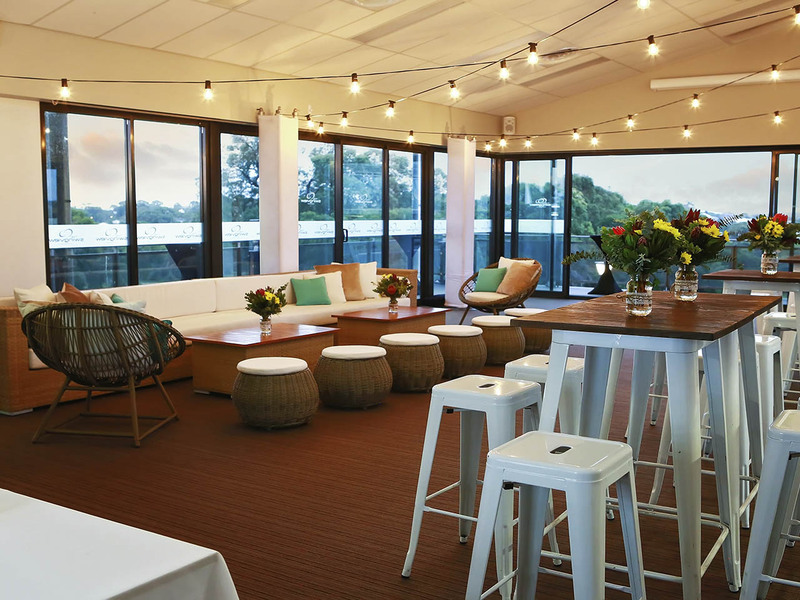 Located on the top floor of the driving range, Swingview Room features ceiling-to-floor windows and is filled with natural light. 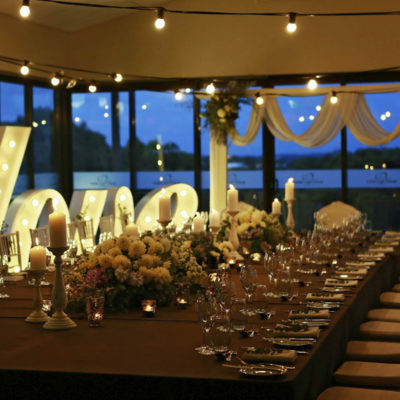 It opens up to a private balcony where guests enjoy drinks with uninterrupted views of the surrounding greenery and picturesque lakes with fountains. 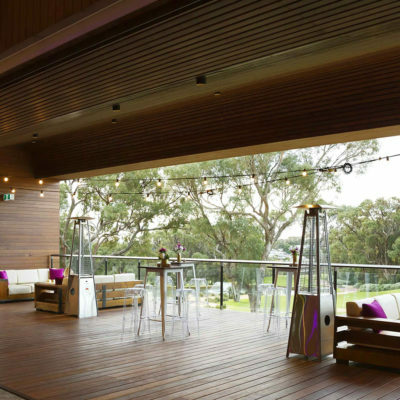 It also offers magnificent views of the Perth City skyline. 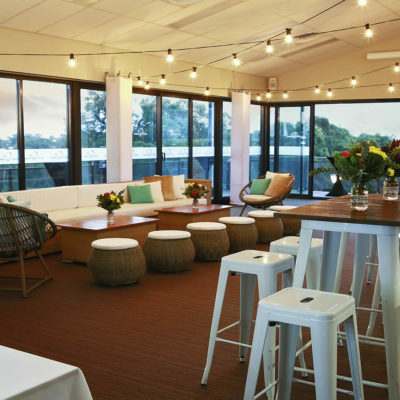 Swingview Room is ideal for cocktail parties and smaller meetings and seminars. 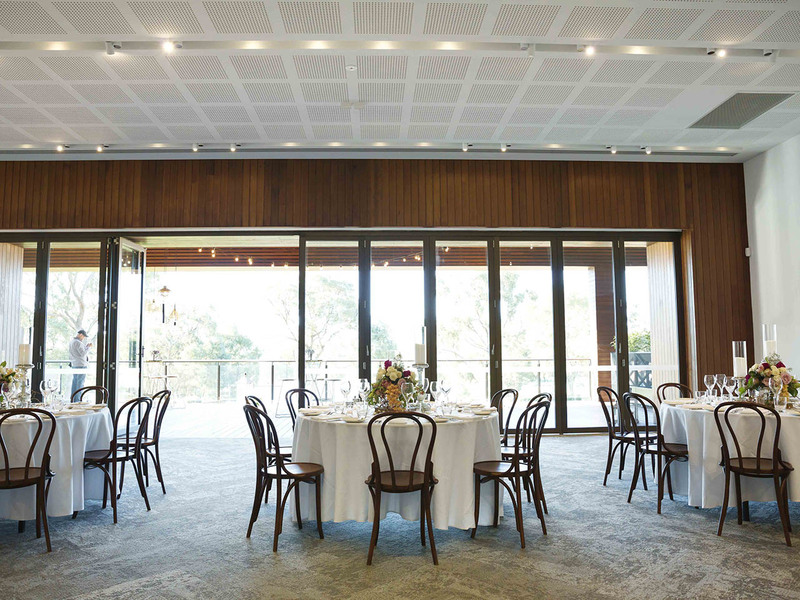 It can accommodate 80 guests cocktail style and up to 40 seated however can work well with as little as 20 guests.